We love keeping an eye on your Loop projects out in the wild, and lately there has been a lot of awfully cute and impressive little bears being made. A bear by the name of Otso. Today we launch our newest pattern in collaboration with wonderful Paulina Popiolek, ‘Winter Whispers‘. 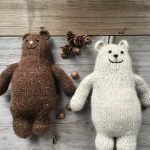 Otso Free Pattern – Our Christmas gift to you! 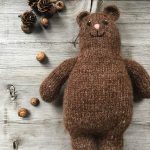 An early Christmas gift from Loop to you; say hello to Otso, our new adorable free bear pattern! 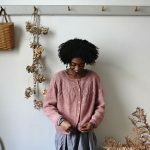 Loop Alpaca Tweed – Loop’s New Yarn!